 House 2 Home Realty strives to do things better because average just isn't good enough! Recently, our experienced team of agents came up with a fantastic idea for sellers whose homes have been on the market a while, but have yet to be sold. (So frustrating!) This is where TEAM Tours come into play. 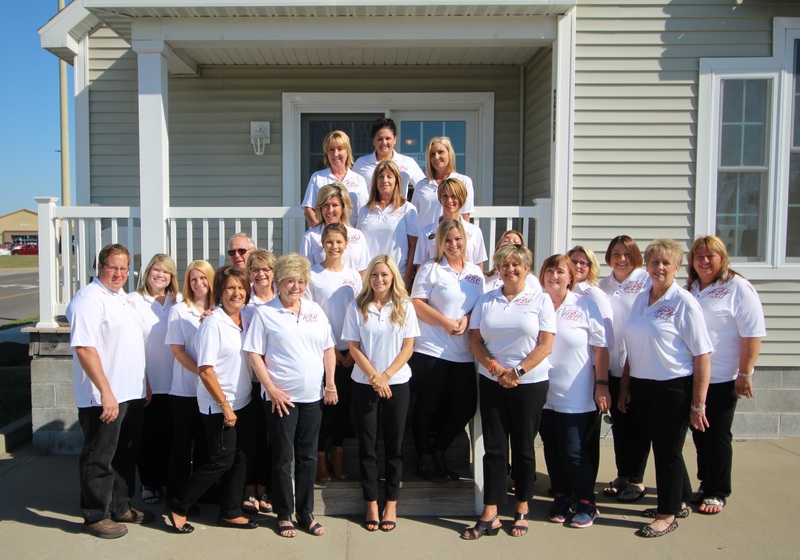 We've divided our group of expert agents into 4 teams, and each week on Tuesday, a team of highly-qualified agents will visit H2H listings that aren't getting the kind of activity we desire for each and every client who list with us. Our brokers will provide their feedback and advice. From curb appeal to clutter to price, we'll give you our honest opinions on what can be done to attract more buyers. You will receive the knowledge of not just your listing broker but also the assistance of at least five other brokers. And best of all, this service is FREE! We'll never stop thinking of better ways to serve you!